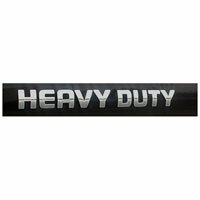 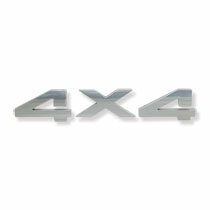 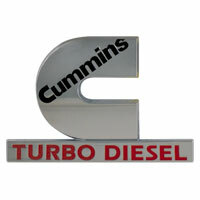 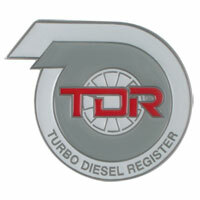 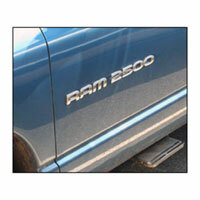 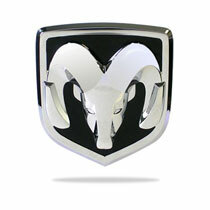 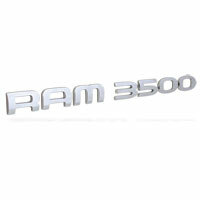 OEM replacement emblems for your Ram Turbo Diesel truck. 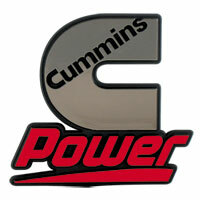 CAB PLATE - CUMMINS "C"
CAB PLATE - CUMMINS "C POWER"
"Thank you so much for the help from your team! 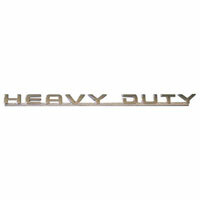 Thank you for outstanding parts and amazing customer service. 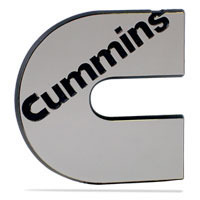 I am a customer for life."